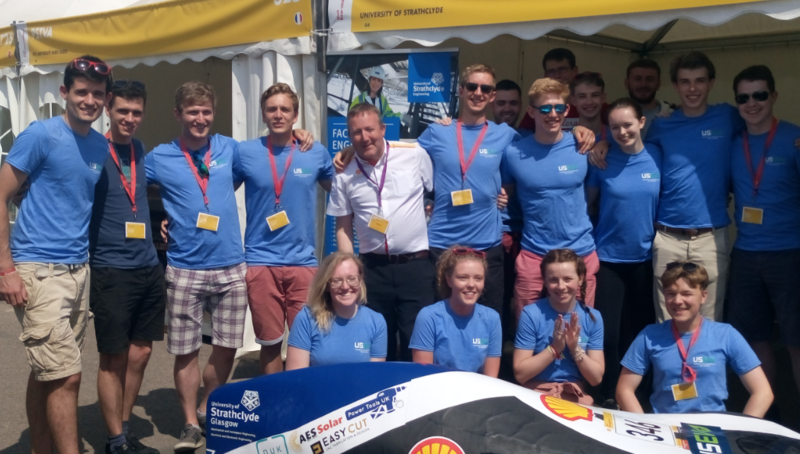 Strathclyde University has become the first Scottish team in nearly a decade to qualify an electric vehicle (EV) for the Shell European Eco-Marathon in London. Competing with 100 other EV teams from across Europe, the Americas and Asia, the University of Strathclyde team (USEV) will now see the culmination of two years work come together over 15 laps. Each team must complete 15 laps (9 miles) in under 35 minutes and must complete the trial using only one litre of fuel or the battery equivalent. Qualifying in the battery electric prototype category, the Glasgow-based student team made up of mechanical engineering, marketing and software engineering students will start racing at about 3:30pm. John Marwick of the USEV team said: “It gives us great pride to be the first Scottish team taking part. With teams from all over it’s us leading the way in Scotland. It gives you a great sense of pride and achievement. 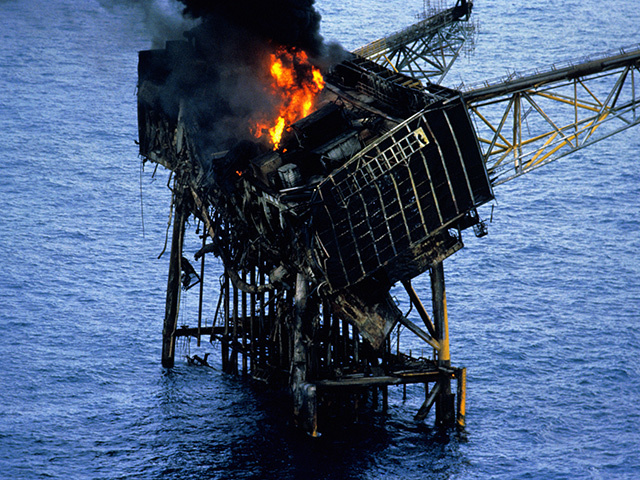 David Rodger from Shell said: “We’ve been working with Strathclyde University students and academics for two years to get to this point today.